Load, Aim, Fire… Take your partner, friends for a gunning battle. Learn from gold medallist instructors! 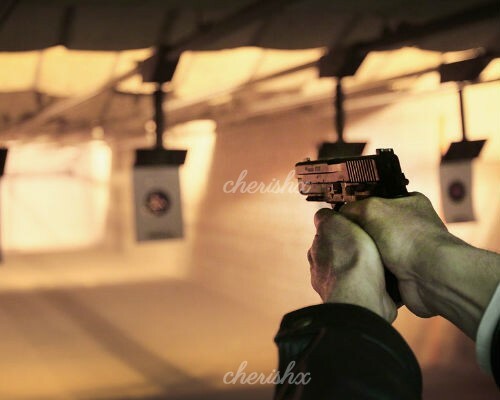 Have you always wanted to have a go at professional rifle shooting? well now you can! And believe us, it's not as easy as it looks in the movies!!! But we got you covered. We will provide a gold medalist trainers and equipment needed, along with refreshing coffee. 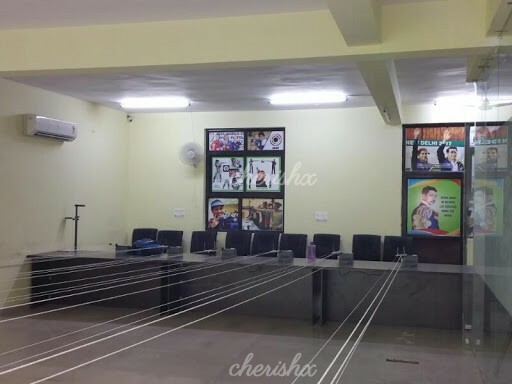 You have have choice of two venues - This activity centre is situated in the Vaishali Nagar and Lal Kothi, Jaipur. Feel free to choose your centre. 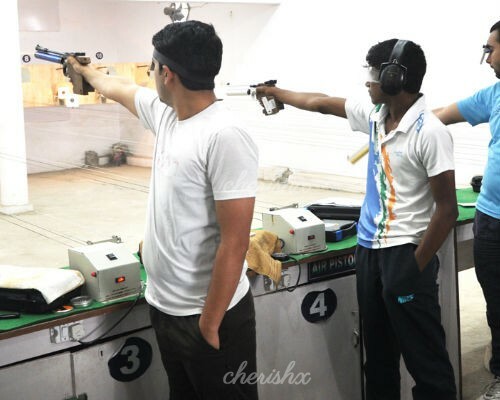 This Academy is headed by Commonwealth Gold Medalist and Maharana Pratap Awardee Mahaveer Singh Shekhawat along with ISSF "B" judges license holder and NRAI certificated Coach Jogendra Singh Shekhawat. Mahaveer Singh has participated in more than 20 International Competition and won many Medals. He also served Indian Army for many years. You will experience several games with air rifles, after having a practice with the pistol you will then try shooting some hanging targets. The targets have different scores - how much you can score? Your shooting instructor will give you a full safety brief, show you how to use your rifle and be by your side for the duration of the activity. There are four parts to your class - safety class, balancing exercise, holding technique, and shooting at target. Also when you need a break from all the high concentration aiming at the target - relax over coffee with biscuits. This experience is available in two venues - Lalkothi (near Rambagh) and Vaishali Nagar (west Jaipur). By default, this experience will be organised at the Lalkothi (near Rambagh) venue after completing the booking & post payment screen you can select the other Vaishali Nagar venue. Go for shooting now! Great sport, not just about guns, glamour or medals, but also teaches discipline in life and a real stress buster!